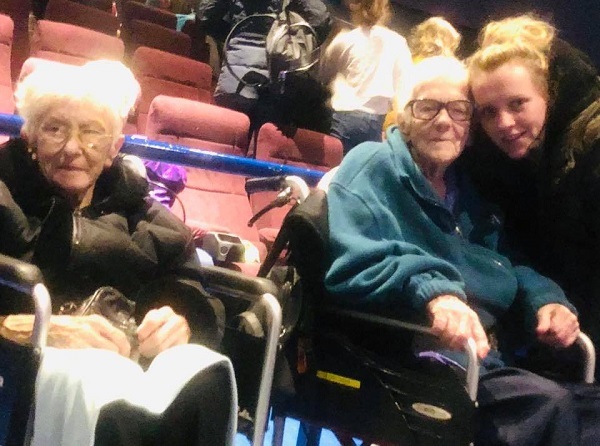 Movie TreatWhat a Fab little treat we had with our lovely Carers, taking us to the pics to see the new ‘Mary Poppins’ film at the Cinema … followed of course, by a finger licking, naughty but nice McDonalds! Having Quality Time in Local Pub With These Two Gents. 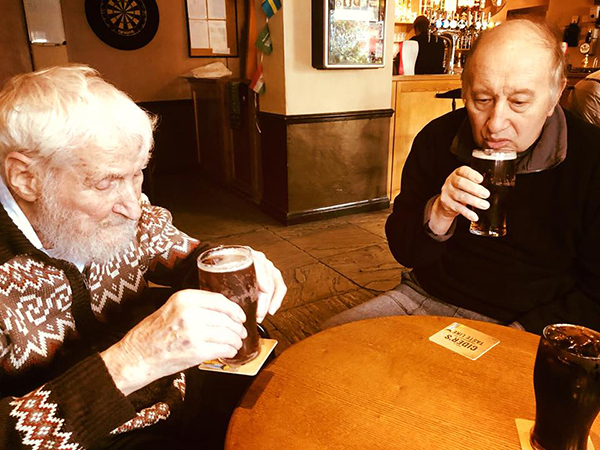 Having Quality Time in Local Pub With These Two Gents.It was a very enjoyable afternoon when two of our gents were taken to the ‘Local Pub’ for a Pint & a game of Pool! ​Off we go on an enjoyable trip out to a Local Craft Fayre … so nice to see & lots locally made goods & have a good old English cuppa! ​What an Amazing day out we all had just …”Messing around on the River”! !